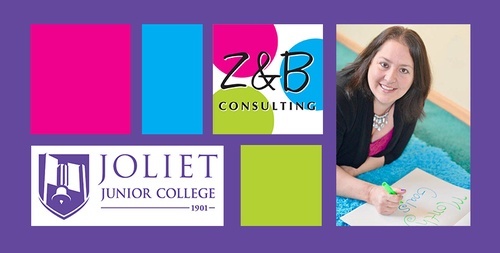 Hosted by Joliet Junior College in their Innovative Collaboration Space, this planning session, led by Michelle Smith, will take participants through a strategic framework that will build a plan focused on the goals of your organization. You and your guest will enjoy a full and exciting two-hour afternoon of strategic planning. Michelle Smith is the Founder and President of Z&B Consulting, Inc. She is a business consultant, trainer and public speaker who empowers small businesses, nonprofits and entrepreneurs to “Be Strategic” and “Be Intentional” so that they can “Be Successful” in their business and in life. This session will be co-led by Lenny Criddle, MBA (Executive Director of the Romeoville Area Chamber of Commerce) and Margie Cepon, MA (Associate Professor at Joliet Junior College Business Department). $30 for participant and guest. To sign up, email info@romeovillechamber.org or call the chamber office at 815-886-2076.